Should You Grandfather in Old Pet Sitting Clients When Raising Your Rates? You’ve decided it’s time to increase your rates, but do you increase them just for new clients or for existing clients as well? In this blog post, we will do a deep dive into the question of whether or not you should grandfather in your pet sitting or dog walking customers when increasing your rates. Keeping rates the same for existing clients can allow you to test out your new rates before fully committing to them. This can be especially useful if you’re not doing a simple rate increase but are making significant changes to your pricing structure or the services you offer. You’ll be able to see how new and prospective clients react to your prices and figure out what works best before introducing the new rates to existing clients. Check out our academy article on how to get your first pet sitting or dog walking clients for the three most important ways to build your new business. 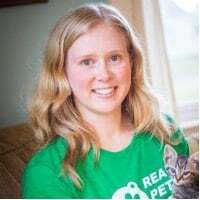 Another reason pet sitters commonly grandfather rates for existing clients is out of concern that current clients will refuse to pay higher prices and instead choose to find a new pet sitter. If your rate increase is very large or you’ve already recently raised rates for current clients, this might be a valid concern, but it’s extremely rare to lose clients over the occasional, moderate rate increases that most pet sitters do. It's always helpful to mention that any rate increase is related to an increase in expenses, but just be sure you are tracking your expenses properly. Occasional rate increases are a normal part of doing business. If your existing clients are happy with your service, they’ll likely accept your new prices without any complaints, so raising rates for existing clients can be a simple way to increase your business’s revenue. Another benefit of raising rates for both new and existing clients is that it’s much easier to manage a single set of rates for all clients than it is to keep track of different rates for different clients. Different rates for new and existing clients can be especially problematic when existing clients refer new clients and tell them the wrong rates. What services are you raising rates for? - If you’re raising rates for services like daily dog walking that clients use on a regular, ongoing basis, know that a rate increase will affect clients who use those types of services more than it will affect clients who only book pet sitting services a few times a year. For recurring services or for clients who book very frequently, you’ll want to give them notice of the rate increase and at least temporarily grandfather their rates for a month or two so they have time to adjust their budgets to fit the new rates. How much are you raising rates, and when was your last rate increase for existing clients? - Most clients are understanding of occasional, moderate rate increases, but large or very frequent rate increases may be too much for some clients. If you’ve recently raised rates and can afford to wait a few months before increasing them again for existing clients, that may be best. While larger rate increases can be split up into two or three smaller incremental rate increases for existing clients. But if you’re only raising rates by a few dollars and it’s been at least several months since your last rate increase, there isn’t much reason to worry about raising rates for existing clients. Why are you raising rates? - Often pet sitters are raising their rates out of necessity – the cost of living has gone up, business expenses have increased, or they underpriced themselves to begin with. If you’re increasing rates in order to keep your business profitable, you may not be able to afford to grandfather rates for existing clients. When setting your initial rates, you should be mindful of the costs to start a pet sitting or dog walking business and be mindful of including enough room for profit. If you do decide to grandfather rates for existing clients, it’s unlikely that you’ll be able to afford to grandfather the rates forever, so make a plan now for when and how you’ll increase rates for current clients. Many pet sitters choose a certain number of months that rates will be grandfathered before increasing to the same rates as new clients, but you could also choose to grandfather rates until you acquire a certain number of new clients paying the new rates or until you book a certain number of services at the new rates. 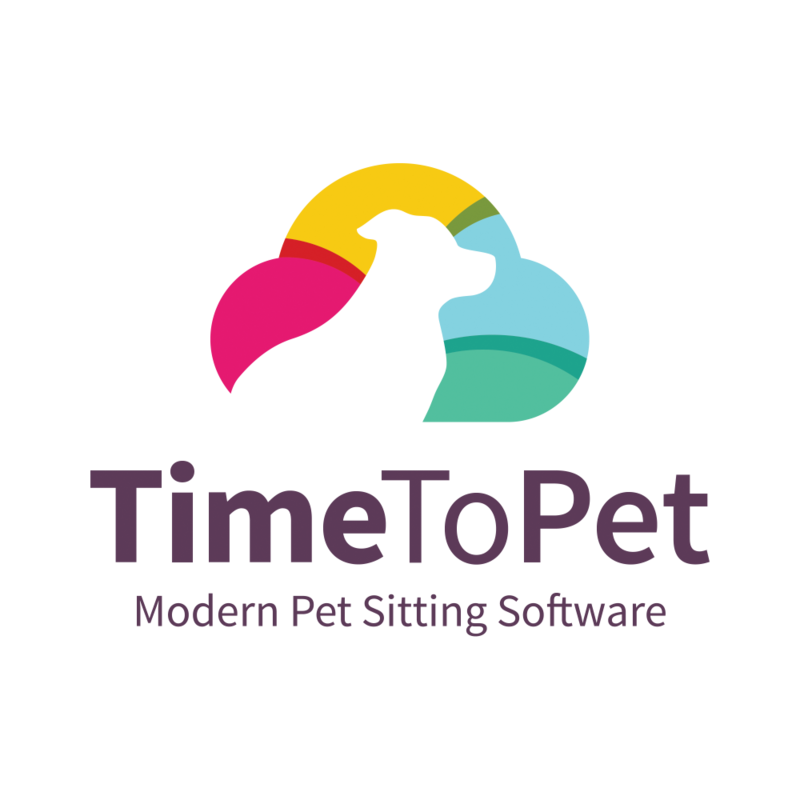 Time To Pet allows you to easily set grandfathered rates for all your existing clients with just a few clicks using the Bulk Rate tool. See our help article for information on how to grandfather rates for existing clients when raising rates for new clients.